IRYC Fleet Captain Mike Nulf has announced that the Dragon Point racing for 2019 will be split into three series, Winter, Summer and Fall. In conjunction with this change, series scoring will incorporate low score throw-outs to better accommodate boats that miss a single event during the series. 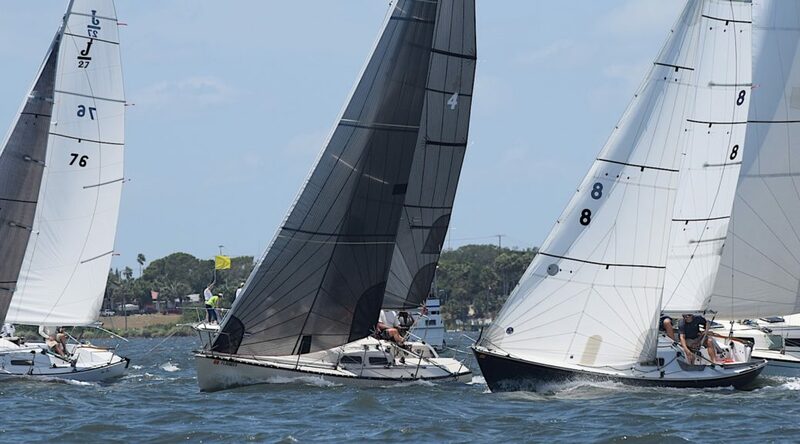 Previously announced race dates remain mostly unchanged, however an additional date has been added in October for both the Co-Ed and then Women’s fleet as the regularly scheduled Fleet 87 regatta was moved to July this year. The Women’s series race schedule for July will also likely be rescheduled pending review. 2019 IRYC Dragon Point Registration Form is now available. Fill it out and drop it off at the RC boat during January’s event or risk not being scored. The annual J/24 Fleet 87 regatta, normally scheduled in October, will instead by held on July 20th & 21st this year. Melbourne Yacht Club‘s Fall Race Week event is coming to a close this weekend, and going out with a bang — three days of keel boat racing. 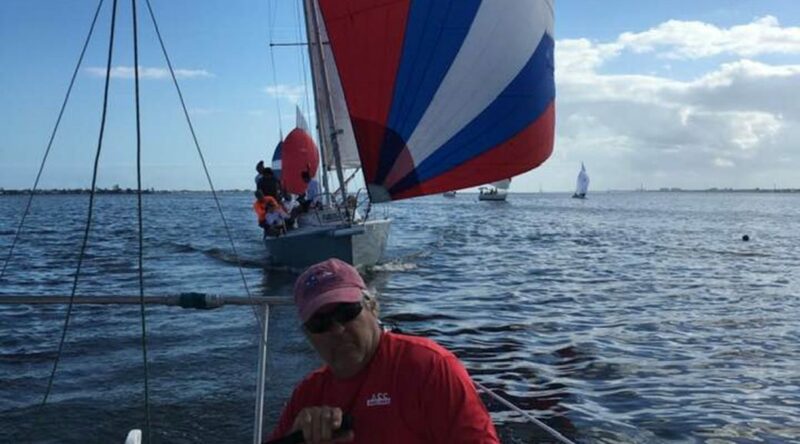 PHRF Triangle Races will be held on Friday afternoon and Saturday morning. There will be three races altogether, each run and scored independently, with prizes for each race. 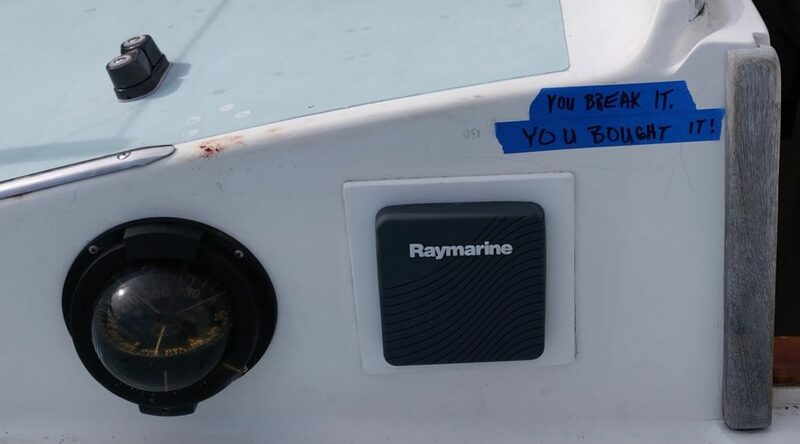 Scoring will be PHRF Time on Time. You may participate in one, two or all three races. 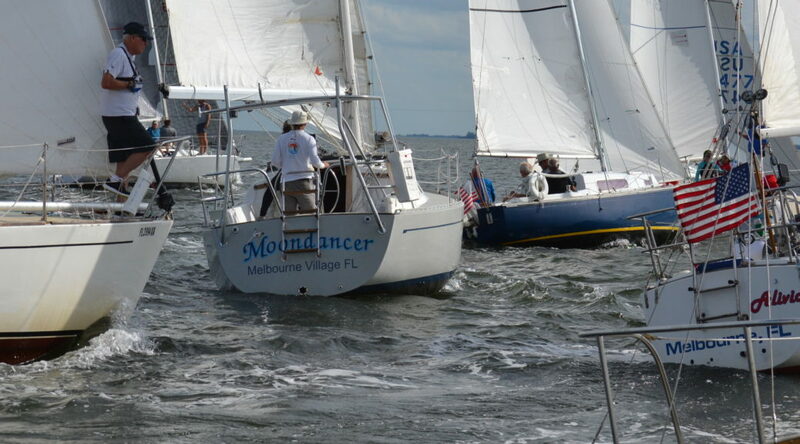 These races do not count towards the Big Boat Regatta winner, meaning if you can not make the races on Friday, it will not hurt your scoring for the weekend regatta. Registration for PHRF Triangle Races from 11:00 to 12:30 with Skipper’s Meeting at 12:30. The first two of three PHRF Triangle Races will be held on Friday afternoon, and the third on Saturday morning. First Warning at 14:00. Second race start follows (approximately 16:00). Dinner of burgers and dogs included for racers. Awards presented at dinner. Registration for Saturday and Sunday distance and one design races Friday night 18:00-19:00 $100, (Includes t-shirt and dinner, additional dinner tickets $12). Registration 8:30. Skippers meeting at 9:30. 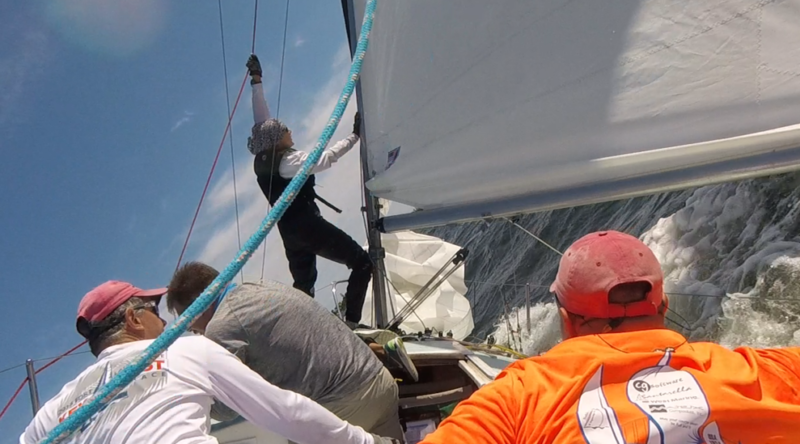 The third PHRF Triangle Race starts at 11:00, with awards to be presented at Saturday dinner. PHRF distance races or J24 W/L Start at 13:00. Pork loin dinner served at 18:00, with door prizes and fun. The bar will be open. 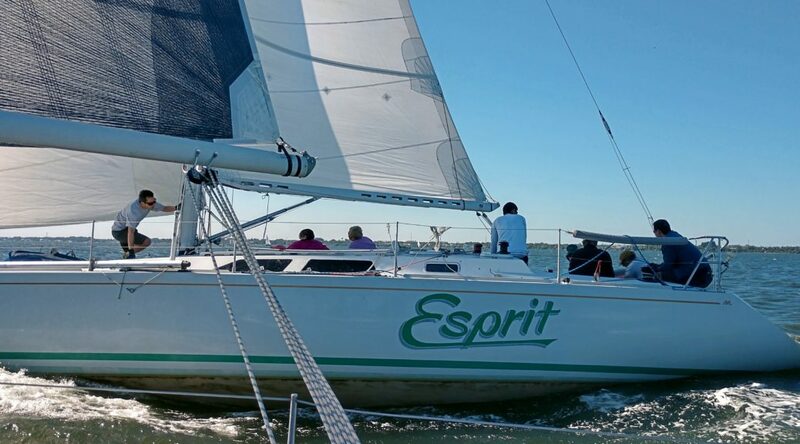 PHRF distance races and J24 W/L First start at 11:00 Dark &amp; Stormy Party at 15:00, with awards, prizes for Sailor of the Week, Boat of the Week. Bar opens at 14:00 and hot dogs will be available.